More details released for The Awesome Adventure of Captain Spirits! We already got to see the trailer drop at the Microsoft Press Conference at E3 2018 yesterday. 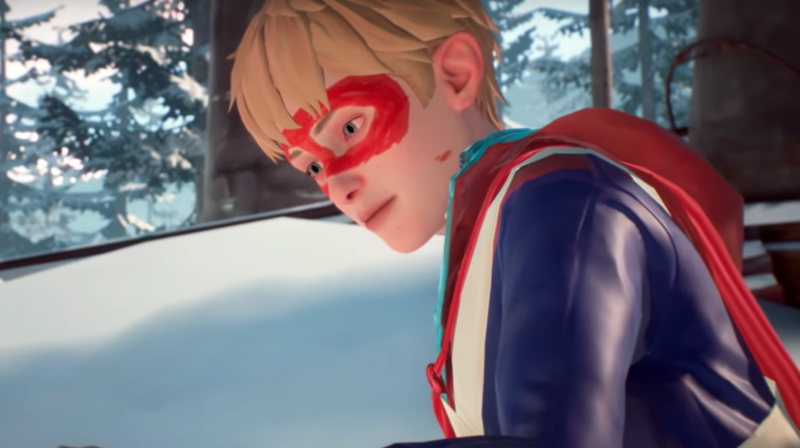 New details from the directors from Life is Strange during Square Enix’s conference announced that you can get your hands on The Awesome Adventure of Captain Spirits on June 26th, 2018 totally free for download. Next articleFinal Fantasy XIV x Monster Hunter World Crossover Confirmed! DyceNDyne’s Annual Splendor Tournament Happens This Weekend!